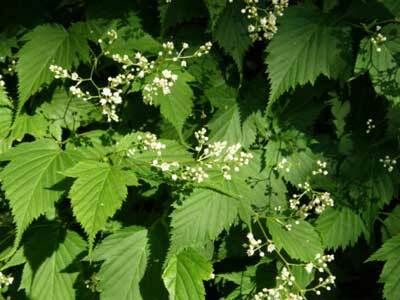 A beautiful deciduous shrub with dainty little chains of white flowers in spring. Graceful arching branches. Perfect for those interested in cut flowers. Three seasons of foliage. Lime green in spring, dark green in summer and gorgeous orange/yellow foliage in autumn. Grows in full sun or full shade.